Congratulations to our members that received FUP awards! On December 13, CLPHA and CSH-One Roof will host "FUP Vouchers: Opportunities and Best Practices for Implementation," a free webinar for staff at PHAs, Public Child Welfare Agencies (PCWAs), and continuum of care and coordinated entry staff in communities that have received FUP vouchers. 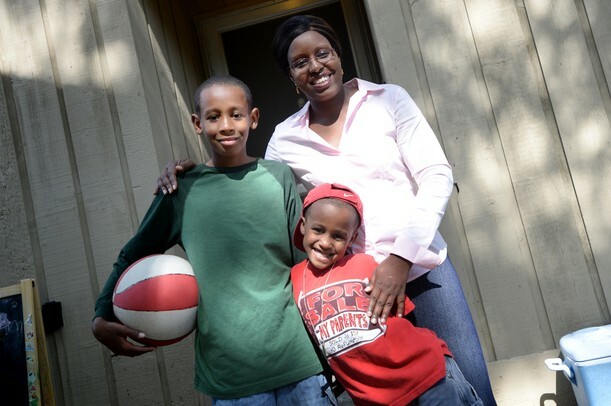 HUD’s Family Unification Program offers new opportunities for PHAs, PCWAs, Homeless Response Systems, and other community partners to serve families in need. This free webinar will provide an overview as well as implementation lessons learned and best practices from PHAs that have successfully implemented FUP vouchers. Speakers, including staff from King County Housing Authority, the Housing Authority of Kansas City, and Minneapolis Public Housing Authority, will discuss strategies for creating a cross-system collaboration structure, a multi-agency referral system and engagement process, and securing housing while facilitating move-in for families.